Our product range includes a wide range of pleated bag filter, dust collector bag, industrial pleated bag, cyclone bag filter, bag filter fabrication and pleated filters. Backed by our in-depth industry expertise, we offer a qualitative range of Industrial Pleated Bag to our clients, which is based on advanced technology and quality raw materials that pleated and imparts the high strength and efficiency to these bags. 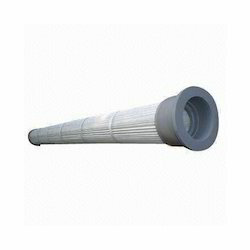 These are highly checked on the various quality parameters and meet industry standards. 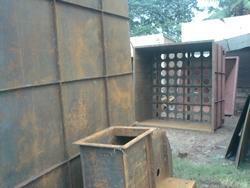 Furthermore, our range finds huge demand in various industries and acknowledged for quality and high performance. 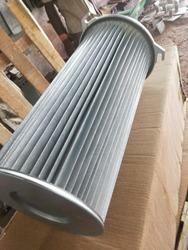 We are fabricating dust collector as per customer request in kilo basis also. We will charge extra for design and other technical consultancy. pls feel free to contact us for your requirement. 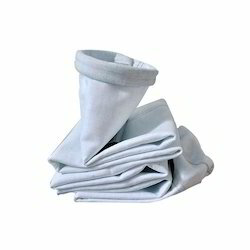 Pleated bags are also dust collector filter bags with large filtration area. 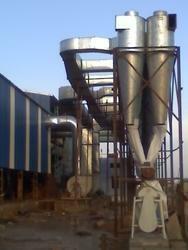 These are non conevntion system and mainly used for reduce the dust collector overall size and space constains. pls feel free to contact us for your requirement. 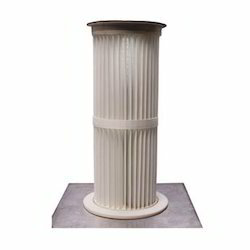 Looking for Pleated Bag Filter ?